This whisky is one of the first of a new Triple Matured series released by Diageo. There will be five single malts in the series and they will be exclusively available to members of their Friends Of The Classic Malts group. 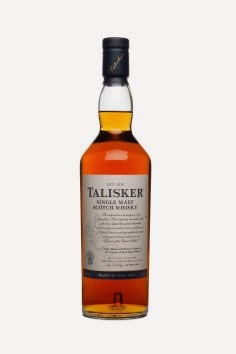 Two are being released now - this from Talisker on the isle of Skye and one from Royal Lochnagar in the east Highlands, which we reviewed a couple of days ago (click here to read that) - and the other three will be announced and released in stages over the next six months or so. 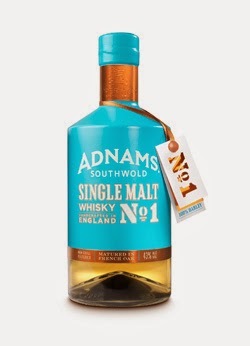 The No.1 Single Malt is the first single malt whisky to be released by The Copper House Distillery, which is located in the English town of Southwold in Suffolk and owned by the well known brewer Adnams. The distillery started production in November 2010 and has already released a range of other award-winning spirits, including gin and vodka. Master Distiller John McCarthy has hand selected the casks for this initial whisky release, which have finally reached the minimum legal age of three years. This whisky is the first of a new Triple Matured series released by Diageo. There will be five single malts in the series and they will be exclusively available to members of their Friends Of The Classic Malts group. 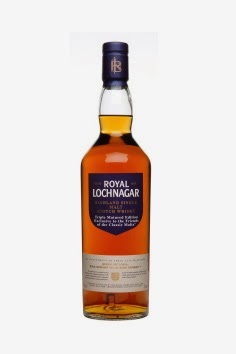 Two are being released now - this from the Royal Lochnagar distillery and another from Talisker on the isle of Skye, which we will be reviewing shortly - and the other three will be announced and released in stages over the next six months or so. 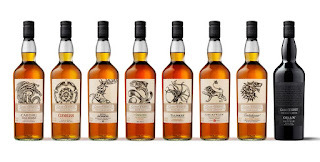 Each January Glenmorangie launch a new addition to their highly acclaimed Private Edition series. This is normally the first major new whisky release of each year and has the whisky fraternity waiting with eager anticipation. This year's bottling is named Companta and it follows on from the award winning Sonnalta, Finealta, Artein and Ealanta expressions. 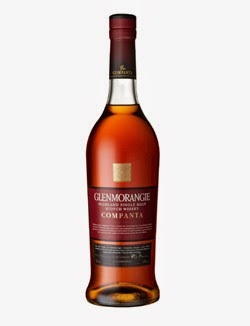 The name Companta translates as 'friendship' from Scots Gaelic and like the previous editions has undergone some experimental maturation. This is a special bottling from Compass Box, the artisan whisky blending company, which has been created to celebrate the 10th birthday of one of their most popular creations. The Peat Monster 10th Anniversary is a limited edition release to mark 10 years since the award winning blend (then simply known as The Monster) was launched. That regular bottling of Peat Monster is the biggest selling whisky in the Compass Box range. There are just 5,970 bottles available. 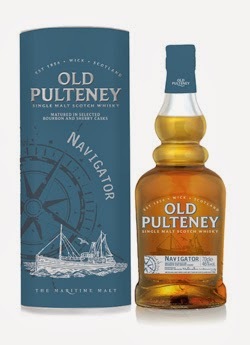 The Navigator is a whisky that was originally released in early Autumn last year and was designed to celebrate Old Pulteney's maritime heritage, links and character. 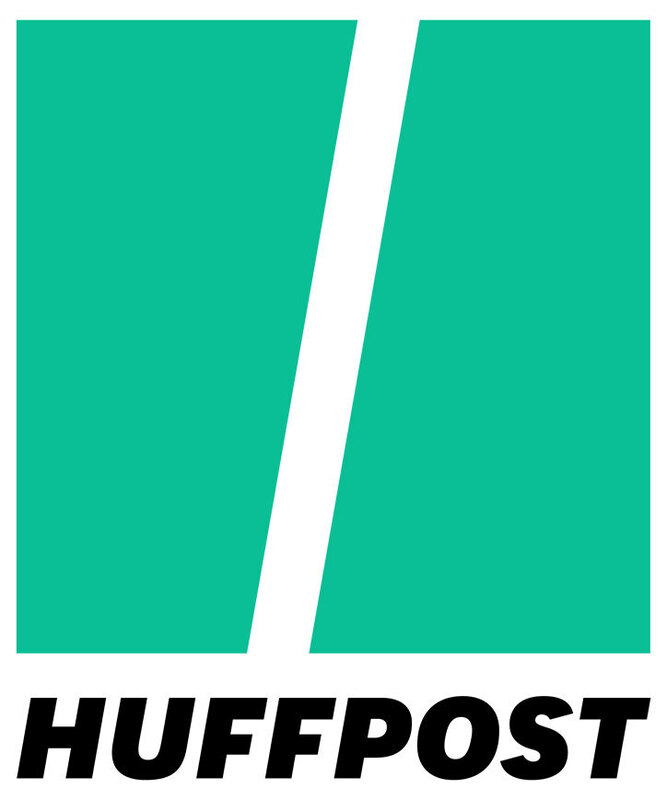 It was launched on September 1 to coincide with the start of the Clipper Round The World yacht race, which set off from London and for which the brand was the main sponsor. The Navigator was made from ex-bourbon and ex-sherry casks, which were hand selected by Distillery Manager Malcolm Waring. 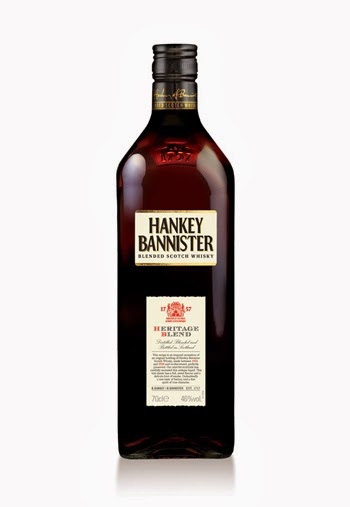 Last Summer the blended Scotch whisky brand of Hankey Bannister launched a new expression in to its range - the Hankey Bannister Heritage Blend. The new whisky was inspired by a British couple who discovered a rare bottle of Hankey Bannister Fine Old Liqueur Scotch Whisky dating from the 1920s in their possession, and sold it to the brand. From this, details of the retro release were tracked down and the new expression has been produced in a recreation of the style of that 1920s era. Rye can be argued to be the original American whiskey and was the most popular type of whiskey produced and drunk in the United States up to the advent of prohibition in 1920. 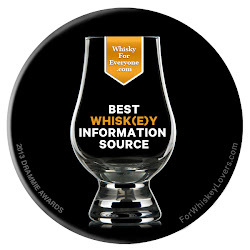 Records show that there were various different Rye whiskies, each named after their area of production (i.e. Maryland Rye, Monongahela Rye etc) which suggests that each area produced it’s own distinctive style. Unfortunately we’ll never know if this is the case as Rye whiskies popularity declined after the end of prohibition in 1933 and many producers never resumed production. Nowadays though, Rye whiskey is experiencing something of a renaissance with a lots of new different Rye’s now available and distillers struggling to keep up with demand. 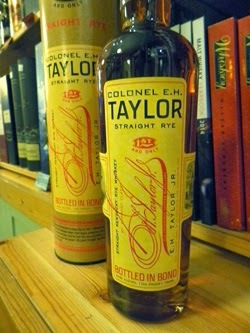 A lot of these whiskies are hard to come by in the U.K. as a lot of brands are kept for the home market but one such Rye that has made its way over here is Colonel E.H. Taylor. This whisky is one of a number of small batch limited editions that now intersperse the Bruichladdich core range of single malts. The Islay Barley is made solely from barley grown on the Rockside Farm on the famous whisky isle of Islay, where the Bruichladdich distillery is located. The whisky has then been distilled, matured and bottled on the island by Bruichladdich. 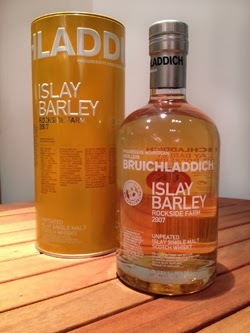 This is the third batch of Islay Barley and this version saw the grain harvested in 2006 and distilled in 2007. It was then bottled and released to market in late 2013. 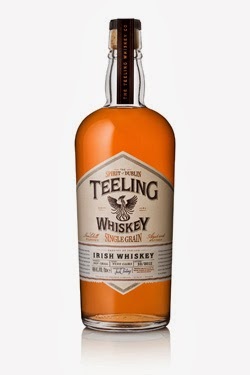 This is an innovative new product from The Teeling Whiskey Company, the award winning Irish independent bottler, which was released back in November. Single grain is predicted to be one of the big growth areas in 2014 but while Scotch versions increase, Irish examples are still very rare. The Teeling expression joins an ever growing range of products released by the company - these include aged single malts, a 'hybrid' malt which sees Irish and Scottish whiskies blended together, and version of poitin (the famous Irish moonshine). 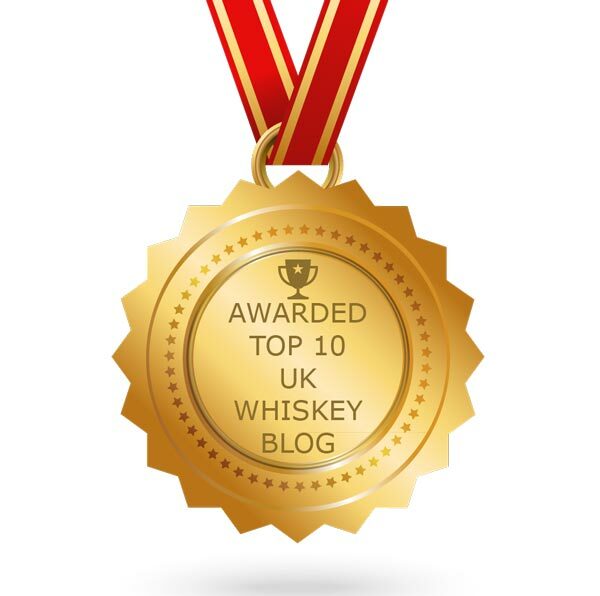 2013 has been a productive year for new whisky releases. Many companies are developing and releasing more products to meet or drive consumer demand, as the category continues to grow in both sales and consumption across the globe. 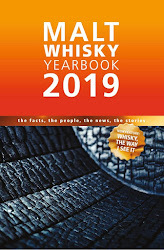 We have reviewed over 100 whiskies this year, with many being new releases. It is impossible to sample every new release, but we have been lucky to try some of them through this blog. A huge thank you to all of the brands and PR agencies that continue to send us samples and invite us to events. Inbox has taken a short break over the festive period and we would like to take this opportunity to say that we hope you all had a fun and restful time and wish you a happy new year. This whisky was first released to the UK market back in November and is made in small batches using hand selected 'very old rejuvenated American oak casks' from Cardhu's maturing stock. 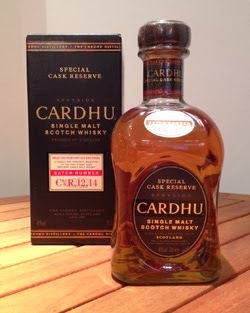 Cardhu is relatively difficult to find in the UK, despite being in the world's Top 10 for single malt sales. The majority is exported to southern Europe - Spain is the main market, along with France, Greece, Italy and Portugal. Other batches have been available in these markets for some time. 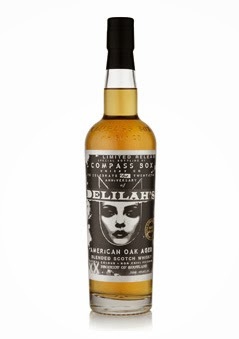 Delilah's is a limited edition whisky released by the artisan blending company of Compass Box back in the Autumn. It has been created in collaboration with Delilah's Bar in Chicago USA to mark their 20th anniversary. Mike Miller, the owner of the legendary music venue and whisky bar, teamed up with Compass Box founder John Glaser to create the new whisky. It has been created to have a definitive 'American' flavour and to be the perfect accompaniment to a glass of beer. 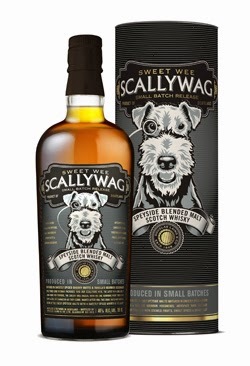 The Scallywag is a new whisky that was launched in late 2013 by Douglas Laing & Co. It is a vatted malt that is made in very small batches and only using Speyside single malts. Amongst those malts named are Glenrothes, Macallan and Mortlach, although more have been used. It is bottled at 46% ABV and is non-chill filtered and of natural colour. The Scallywag is available through specialist whisky retailers and should cost around the £40 mark. 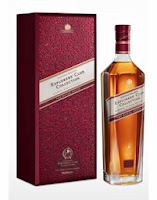 The Royal Route is the third and final release in the Johnnie Walker series called The Explorers' Club Collection. The series is so called in reference to John Walker, the brand's founder, and his pioneering travel around the world to establish markets for his whiskies back in the 1800s. The Royal Route has been created by Diageo's Johnnie Walker blending team headed by Jim Beveridge and is made using a variety of ages of whisky, including some very old casks. It is bottled at 40% ABV and is available now for £97 ($159 US) for a one litre bottle. 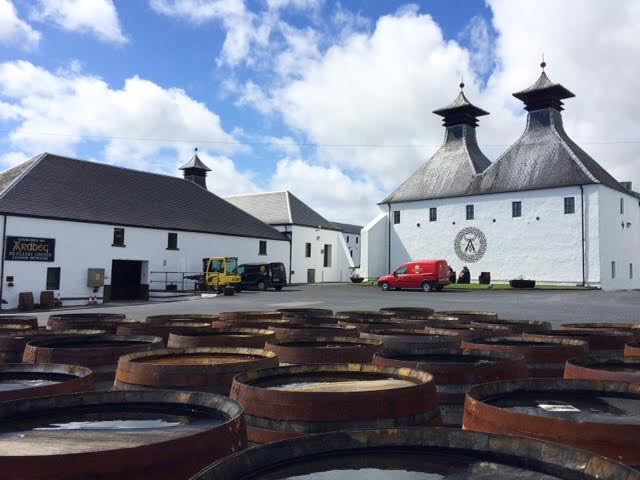 Back in September, we went on our first trip to the famous whisky producing island of Islay. Although we were on an organised trip for journalists, we did however manage to sneak a visit to a distillery that has long been one of our favourites - Ardbeg. 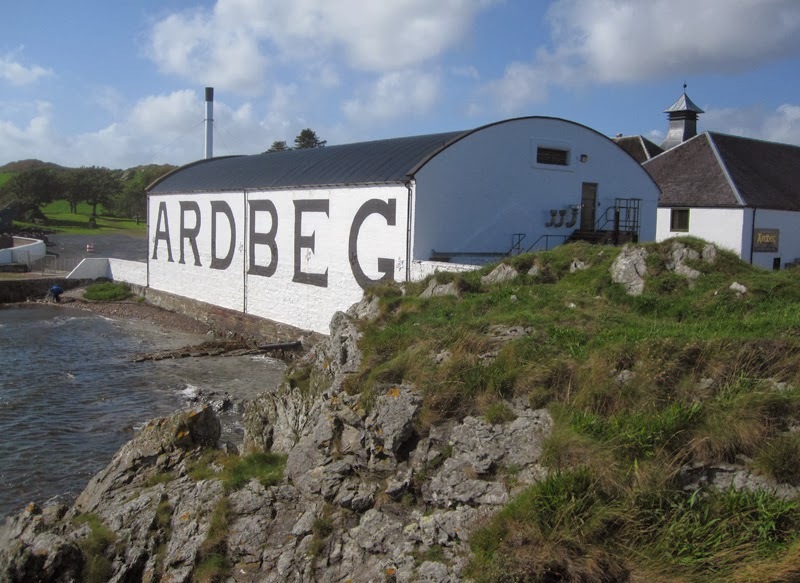 Ardbeg produces some of the smokiest, peatiest single malts in the world and was one of the first of this style of whisky that we tried when we were planting our first tentative steps in to the whisky world. We have had an affinity with it ever since because of that.